The lion is a symbol of personal strength, and courage and leadership. Whenever we see these awesome creatures, we are reminded of the raw power and limitless potential that we all share. As a result, many role models can be considered ‘lions’ due to their influence, accomplishments. 29. “Our lives begin to end the day we become silent about things that matter.” – Martin Luther King Jr.
92. “Darkness cannot drive out darkness; only light can do that. Hate cannot drive out hate; only love can do that.” – Martin Luther King, Jr. 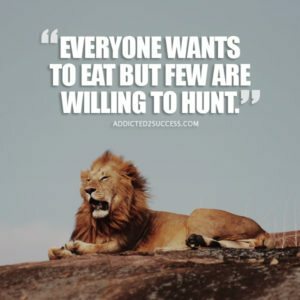 These lion quotes really motivate me.